Patients will occasionally have differences in the structure of their hip and knee joints. This is most commonly having “bowed legs” or “knock knees” but can also be conditions such as developmental or congenital dysplasia of the hip. There are a multitude of different conditions that can lead to abnormalities in the structure of the hip or knee joint. 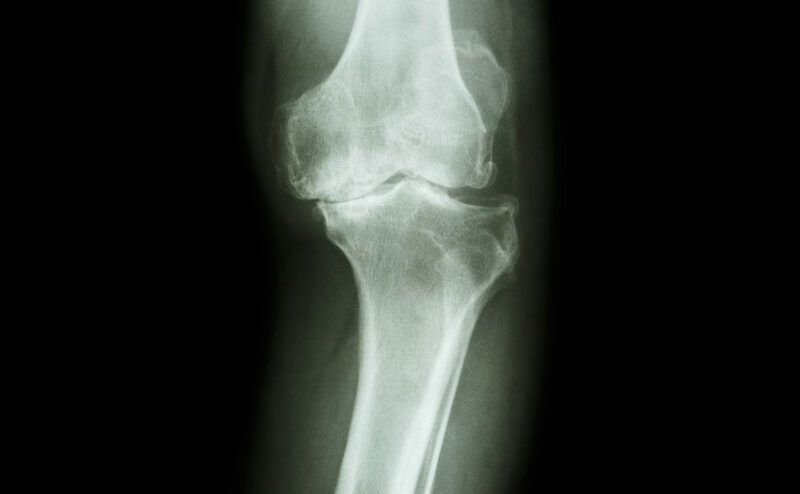 It is very important that if you have abnormal joints or a large amount of bow legs or knock knees that you seek care by a fellowship trained adult reconstruction or total hip and knee specialist to best care for this condition. Dr. Zavoyski has had the necessary training to treat these potentially challenging cases.